Just starting out in music production? Then this is the course for you. This course provides a gateway into music for those whose passion has never fully been realised. If you’re serious about producing music it’s essential to build a solid foundation of understanding. This 9-month course will ground you in vital techniques, and help you to grow as a music producer. It’s aimed at total beginners, but also suitable if you’re a self-taught producer. Study from £61 per month. With the help of our expert tutors and studios you’ll be comfortably using Ableton Live and making music. Throughout the course there is a strong focus on developing your own musical style, all genres welcome! All tasks are highly practical, helping your technical ability increase through creativity. 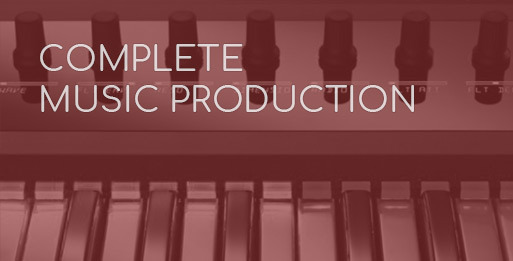 Produce using the latest Ableton Live, NI Komplete plugin packages and huge sample libraries. Make use of all this with unlimited studio access! Ableton Live is a leading music production software, which for the DJs opens up a gateway to remixing live. 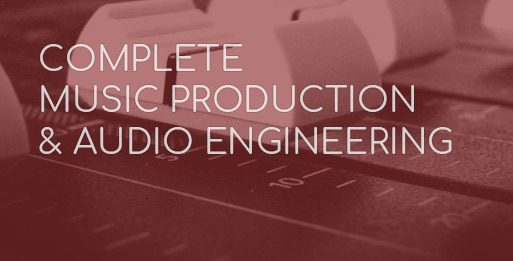 We’ll take you from beginner level, to finishing tracks comfortably with it. Music Production: 1x6hr daytime or 2 evening lectures weekly (6 months). Music Composition: 7pm-10pm lectures on Mondays or Wednesdays (3 months). What makes a great track? You may have a deep desire to make music, but you didn’t study this at school. You may not play an instrument – that’s fine too. It’s not required for this course. What this course will teach you is how to make music using Ableton Live. Writing in drums, bass, vocals, synths, and absolutely everything else. Whether you want to make drum’n’bass, hip-hop, house, techno, or something else entirely. We’ll show you how to make it. None. Suitable for beginners or self-taught producers. No software, equipment at home or prior qualifications needed. You’ll be producing music – creating ideas and arranging them into a track- confidently with Ableton Live. 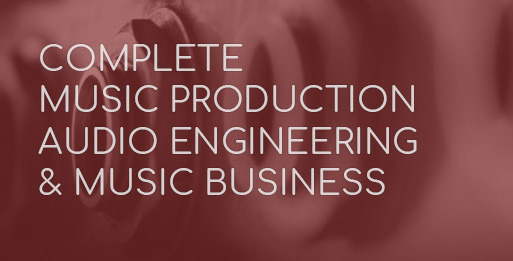 Contact us for full timetable with regards to Music Composition and Music Production. From 12 – 48 months, from £65 per month. Unlike most training centres SEM has a limit on lecturer to student ratio and keeps its class sizes small. We therefore have limited availability and courses fill up in advance. We would recommend enrolling as soon as you are ready, to avoid disappointment. If you are looking at a start date that is more than 3 months away, we would strongly recommend contacting a course advisor so that we can primarily secure your place before the window opens for you to apply for finance.